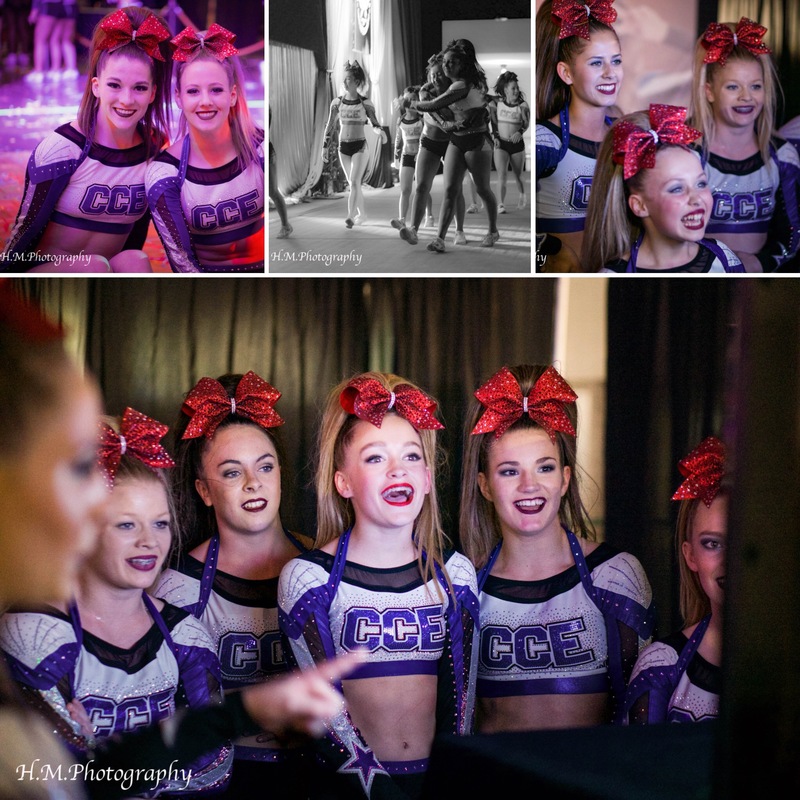 Coast Elite exists to be a positive experience for all of our cheerleaders and families. 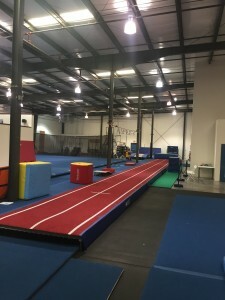 Our mission is to instill strength, flexibility, and teamwork in all of our athletes while helping them develop self-esteem, confidence, and a healthy lifestyle. 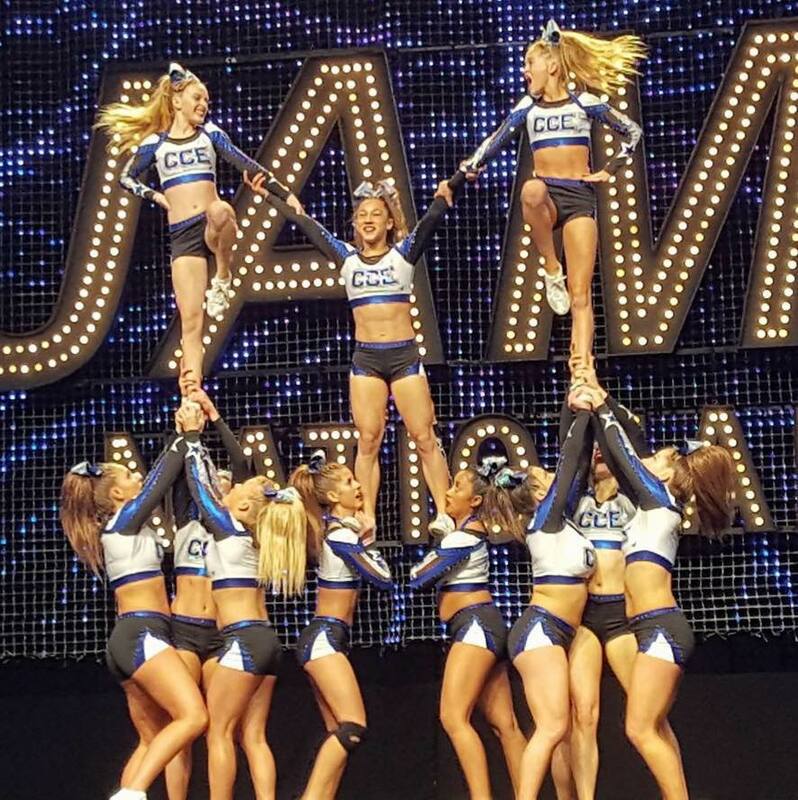 Our program prides itself on excellence in all aspects of the sport of cheerleading. We will settle for nothing less than excellent training, excellent performing, and excellent attitudes for everyone in our program. Our coaches are experienced, credentialed, hard working individuals who take pride in their jobs and the athletes that they coach. This is a fun way to see what CCE is all about! Contact Aly at cce@iflipforccg.com for more information! Watch this video to see what CCE is all about! Contact us for more information! 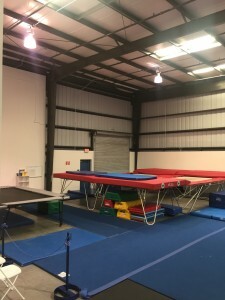 « We strive for our athletes to be successful as individuals in the sport of competitive cheer while also learning teamwork through our many scheduled bonding activities. They will learn about hard work, dedication, goal setting and focus on the importance of leadership. They will take away many lifelong lessons that will guide their future. « Some of the lifelong lessons that they will take away: listening, following directions, working together, problem solving, dealing with difficult personalities, dealing with frustration, building confidence, getting the satisfaction of a job well done, seeing hard work pay off, learning persistence, handling criticism, learning to lose, being depended on, time management, personal responsibility, performing in front of an audience, trying new things, challenging yourself to do something scary, hard, or uncomfortable, being part of something bigger, and enjoying success. CCE is excited to be heading to the D2 summit for the second year in a row! 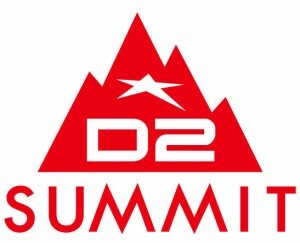 This is an invitation only competition in Orlando Florida! 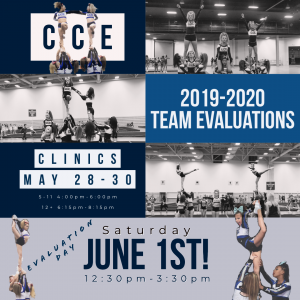 It is an amazing opportunity and CCE C4 is ready to go! Come visit and check it out!! We are located across the parking lot from CCG Gym #1. 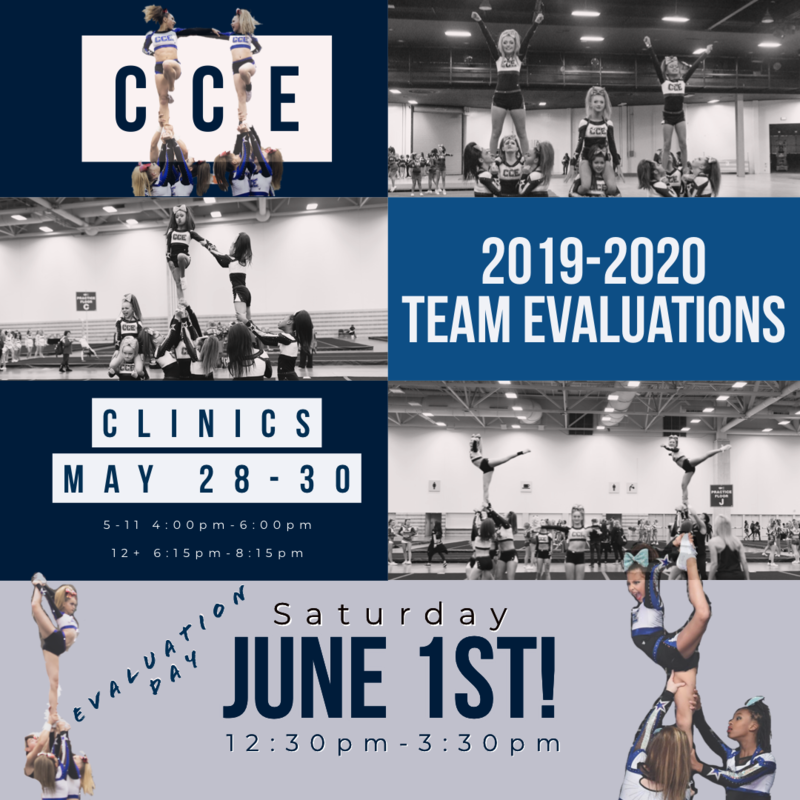 We have tumbling classes for every level/age as well as CCE Cheer Team evaluations coming end of May!! We also have high school cheer tumble classes and recreational cheer classes that we offer! 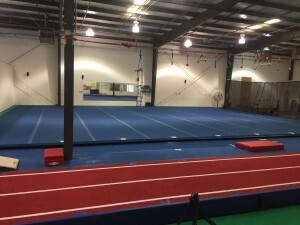 Check out these pictures of our AWESOME facility and equipment! We have a full size cheer floor, a brand new power tumbling strip, 2 Olympic style trampolines, a double mini and another trampoline!! AND we have some great ninja equipment! 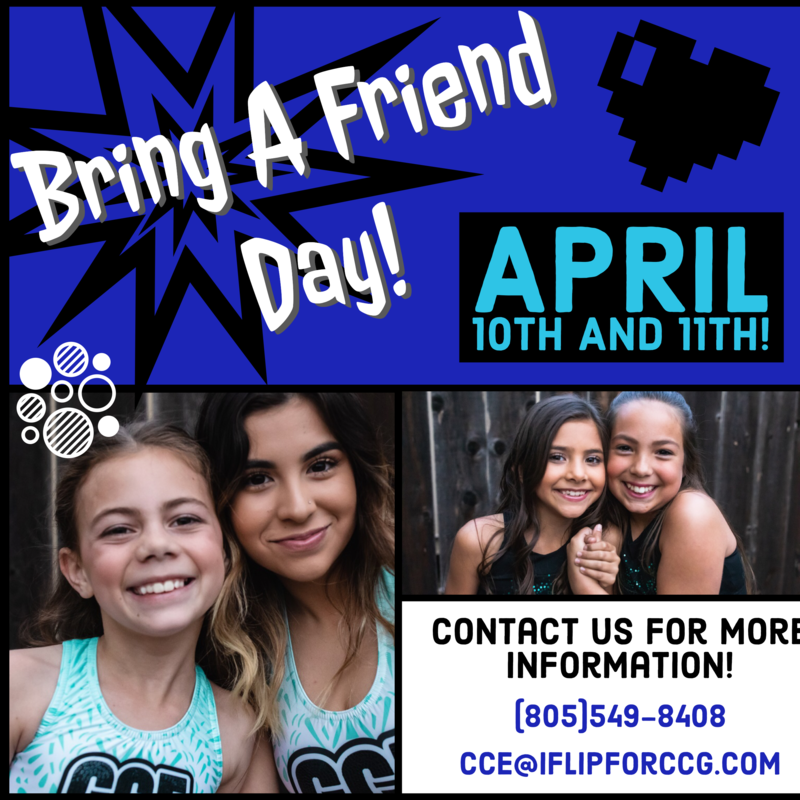 Email Aly at cce@iflipforccg.com if you have questions or need more information!